4k00:14New York City, United States, Circa 2017. New York Stock Exchange extraordinary facade. 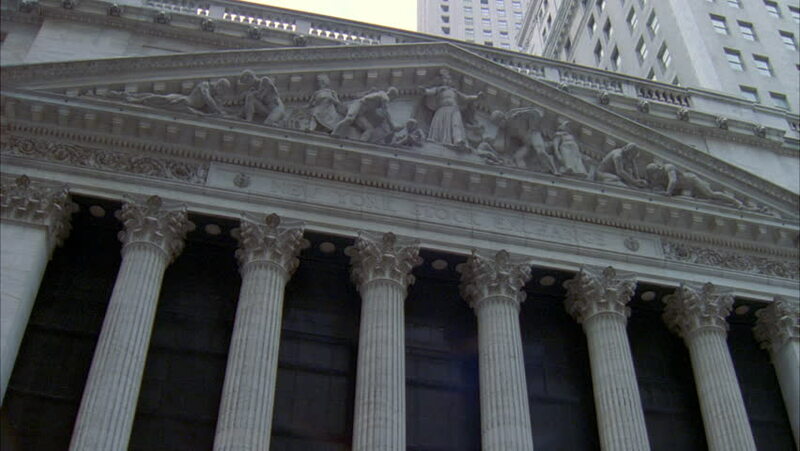 The NYSE is located at 11 Wall Street in Lower Manhattan. hd00:10MOSCOW, RUSSIA - CIRCA AUGUST 2014: Zoom view of the Bolshoi Theater. Bolshoi is a historic theatre in Moscow, designed by architect Joseph Bove, which holds performances of ballet and opera.